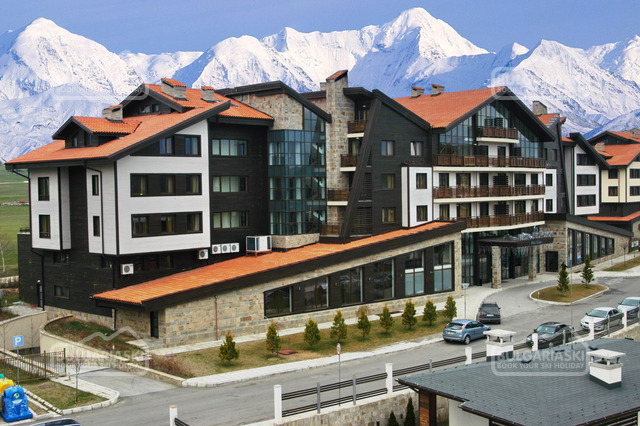 Today is the official opening of the skiing season in Bansko. 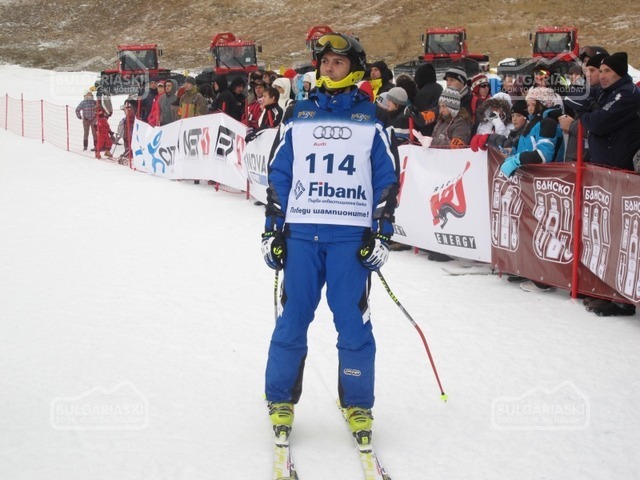 Banderishka polyana became arena for superstar slalom competition. Numerous attractive games and surprises entertained guests of the resort. 900 guests of the resort had the chance to participate in “Treasure hunters” game on Banderishka polyana. They were looking for many surprises under the snow. The biggest prize was a Audi A1. 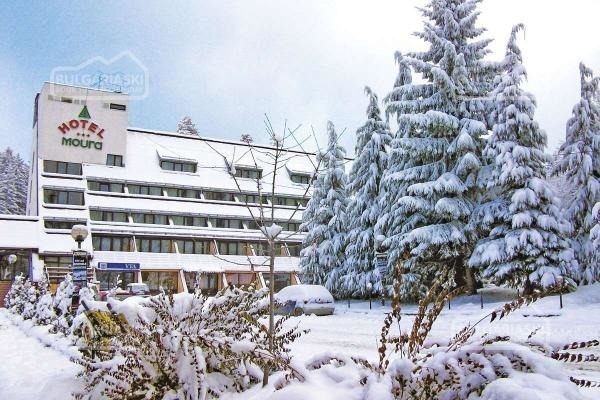 Other surprises were free ski holidays, weekend packages, traditional meat specialties from Bansko, as well as dinner in a traditional Bansko tavern. 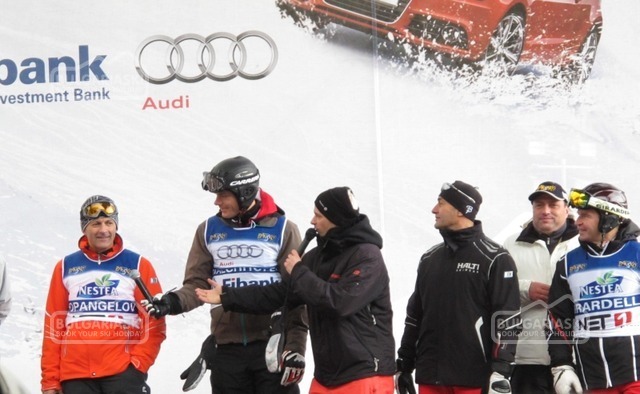 Special guests for the official opening ceremony were the Austrian skier Michael Valhoffer, Marc Girardelli, Petar Popangelov and Hristo Stoichkov. 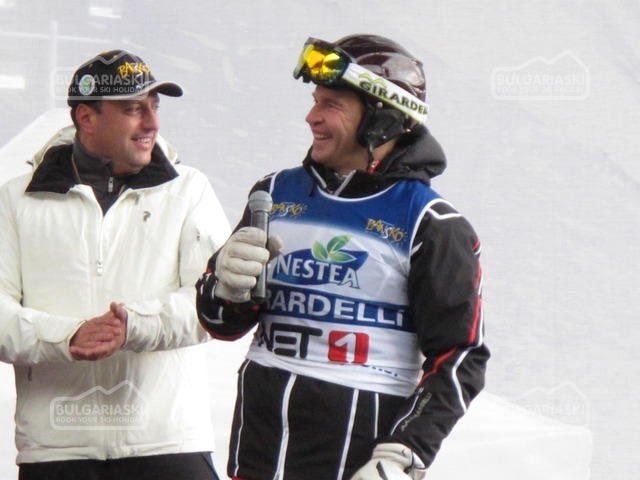 The famous skiers made a parallel slalom competition with keen skiers on Alberto Tomba ski slope. Popular singers from the famous X factor show – Sani, Rafi, Angel and Moisey performed on the open stage at Banderishka polyana. The organizers from Ulen had launched a special discounted lift card for just 20 BGN for the whole day. The celebrations will continue with loud parties in the taverns and night clubs of the resort. 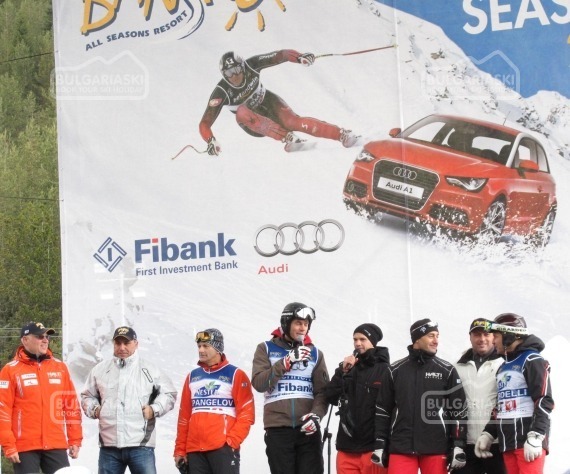 Please, post a comment on Bansko ski season 2012.